I've already made a lot of progress on v1.00, and since there are still plenty folks out there that favor style (TMF-like windows and widgets) over substance (lots of commands and features), I figured I'd offer a hint at the upcoming stylishness in XAseco. 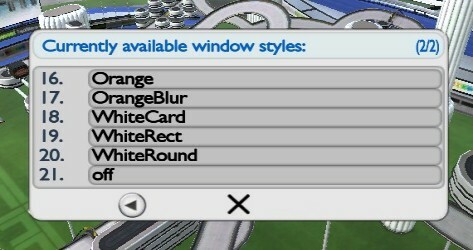 The four times in the panel are buttons to open the /topsums, /recs, /dedirecs and /tmxrecs windows, respectively. 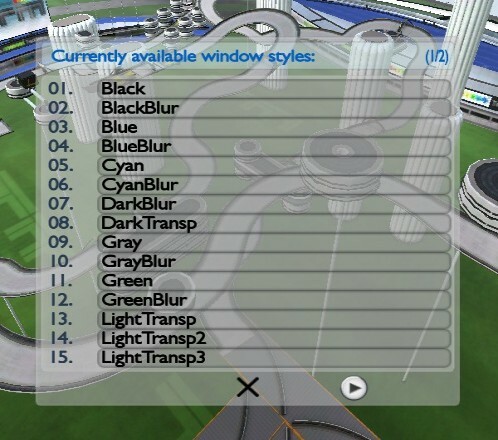 To try all this out yourself, visit my server StadiuMania! in the Netherlands at tmtp://#join=xymph_admin_tmf . 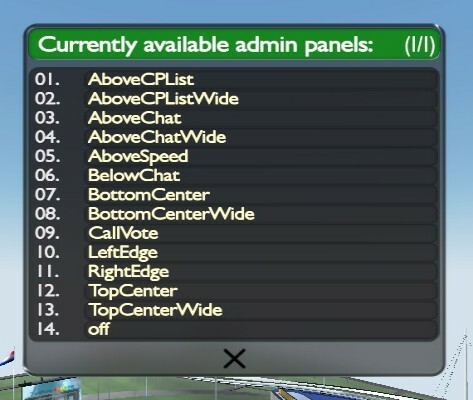 Next up, an admin control panel. I forgot to note that while there's a default window style and a default records panel (configurable in config.xml and changeable with a /admin command), each player can choose an individual style without affecting performance, as it merely changes a template. 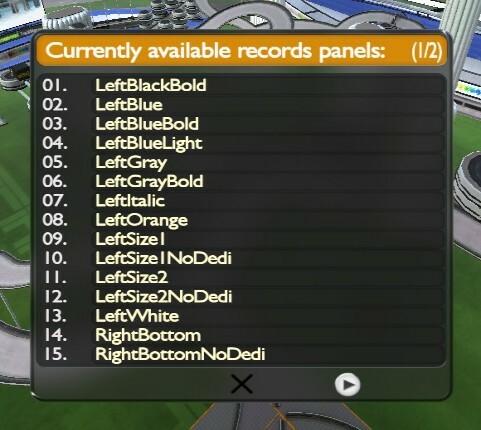 The admin panel will offer the same flexibility, I have six templates already. Also, on TMUF all /list commands include an Env column, and the environment names are buttons too that allow switching to a /list env: subset for just that environment. WOW, I'm speechless. Looks really great. I look forward to this release after my holidays. 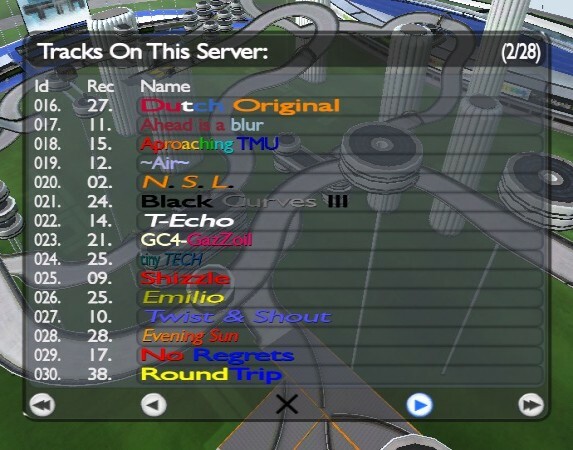 Just one wish: It should be configurable by admin how many tracks one person can juke with /autojuke at once. I am very impressed with your skills, effort and capabilities! 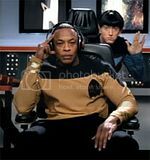 Kjell T. Ring wrote: Just one wish: It should be configurable by admin how many tracks one person can juke with /autojuke at once. It's no different than jukeboxing a track the normal way, i.e. 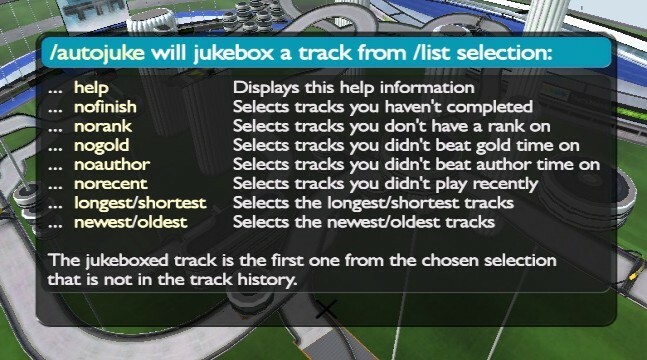 a player can have only one track in the jukebox at a time, and an admin with the <chat_jb_recent> ability can do multiple. I'm impressed, looks really pro Xymph! Great Xymph, i love the menu style!!! Expecially the blu and white!!! Where i can find the various styles??? really looks nice hope that it will be featured in all manialink page of xaseco. Awesome work Xymph. You blow my mind with this topic. I knowed you're the best. w1lla wrote: really looks nice hope that it will be featured in all manialink page of xaseco. Hmm, I don't have a ManiaLink page for XAseco (just the webpage)... what do you mean? Gekko wrote: Where i can find the various styles??? I thought you already found all the styles yourself? Anyway, this post includes links to this ManiaLink to see them in the game: http://smurf1.free.fr/mle/ . And this is a handy reference list. The one thing not in those pages which you already discovered is that abbreviating style Bgs1InRace to Bgs1 will blur the transparent substyles in that group. Knutselmaaster wrote: I'm impressed, looks really pro Xymph! 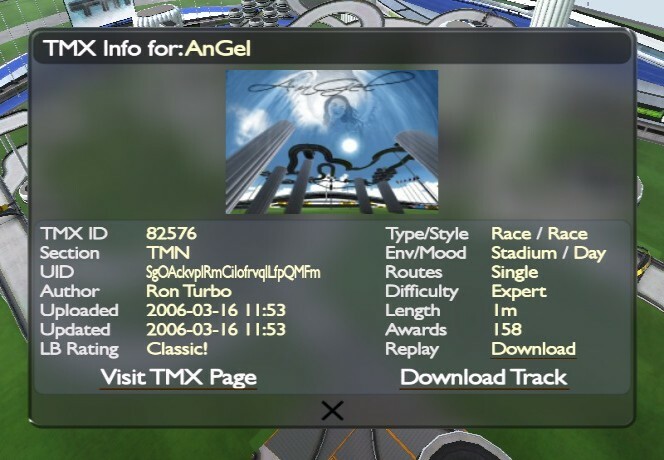 Actually someone PMed me about that just this week, so I tried running XAseco on an A/R2 database, and no conversion appeared to be needed as I didn't notice any problems displaying tracks and players (although that test database didn't have many entries for them). There's one column in the rs_times table which is renamed automatically the first time XAseco is started with such a database, as described on my XAseco page in the Installation section. Obviously you should always make a backup of your database before switching controllers, just in case something goes wrong unexpectedly. Sooo, can you guess which /admin commands are invoked by the 7 buttons?